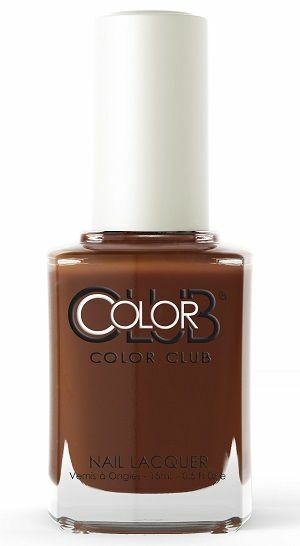 Color Club Nail Polish, Without A Stitch, 1174, .50 fl. oz. Color Club Meet Your Match Collection, Fall 2018.